The Oasis brothers are at it again. And by 'at it' I mean...not talking. 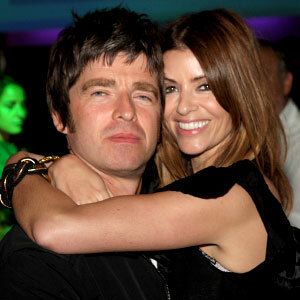 Noel got married this weekend to his long time girlfriend that he has 2 kids with and Liam was not there. He told the press that he was not invited. Burn. Russell Brand was his best man.